Large archives of astronomical data (images, spectra and catalogues of derived parameters) are being assembled worldwide as part of the Virtual Observatory project. In order for such massive heterogeneous data collections to be of use to astronomers, development of Computational Intelligence techniques that would combine modern machine learning with deep domain knowledge is crucial. Both fields - Computer Science and Astronomy - can hugely benefit from such a research program. Astronomers can gain new insights into structures buried deeply in the data collections that would, without the help of Computational Intelligence, stay masked. 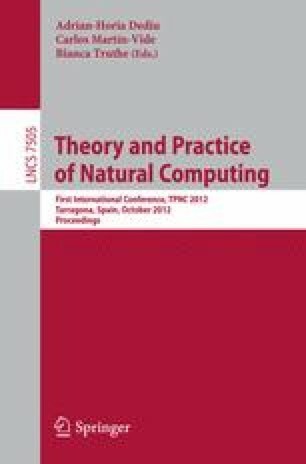 On the other hand, computer scientists can get inspiration and motivation for development of new techniques driven by the specific characteristics of astronomical data and the need to include domain knowledge in a fundamental way. In this review we present three diverse examples of such successful symbiosis.